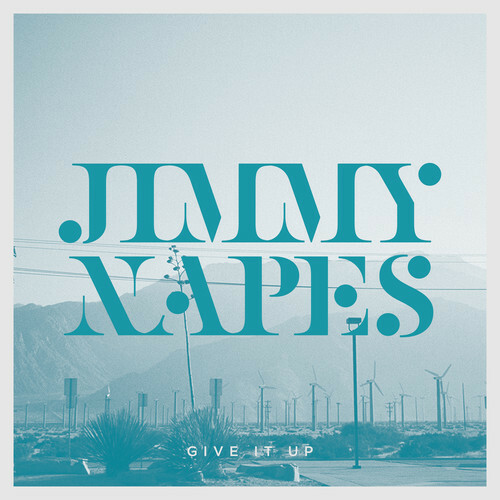 When we read an interview with Jimmy Napes a couple of months ago the Grammy nominated songwriter dropped the news that he was embarking on a solo career in 2015, and it looks like he wanted to start the new year off with a bang after uploading his debut single “Give It Up” today. Previously masterminding the rise of both Disclosure and Sam Smith from behind the scenes (but with enough street smarts to make sure his name was absolutely everywhere) he has since gone on to work with the likes of Naughty Boy, Clean Bandit, and Mary J Blige. The question now is does he have enough musical personality to step out from the shadows and make a name in his own right. Our verdict is obviously going to lean towards yes, as he has quite a formidable writing catalogue already, however we can’t say that we are fully enamoured with this track. Nevertheless there’s more to come, as it’s the first taste of “The Making of Me” EP – released March 9th through Method Records.